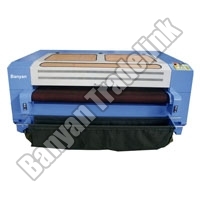 "We Think Harder To Make Business Simple"
Banyan Tradelink is a well-known entity engaged as Industrial Machines Importers, Exporter and Supplier in Ahmedabad (Gujarat). 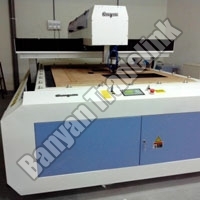 The huge assortment of technologically advanced Industrial Cutting Machines that the company deals in comprises of Laser Die Board Cutting Machines, Laser Cloth Cutting Machines, Laser Engraving Machine, Laser Engraving & Cutting Machines and CNC Router Machines. These Industrial Machines are known for their efficient functioning, less power consumption and least maintenance. 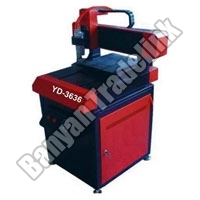 Our Industrial Cutting Machines are exported to Thailand, Singapore, Europe, Malaysia, USA and Middle East. 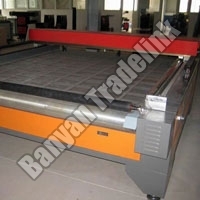 Being one of the leading Laser Cutting Tools Suppliers, we have capability to cater the bulk and urgent orders of the clients worldwide. 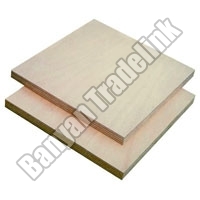 At Banyan Tradelink , we strive hard to keep the clients contented at any cost. 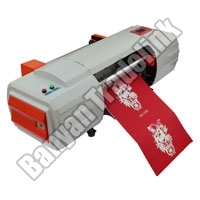 To bring forth the best Industrial Machines for them, we have developed association with the leading manufacturers and authorized vendors only. As well, the transparent business dealings, prompt delivery of products, TQM, complete client support and fair pricing are some of the measures that are adopted by us to exceed the expectations of the clients.